운동화 등산화 기능화 신발끈결속기 신발끈조임장치 신발끈결속장치. Easy to tie or untie shoelaces. 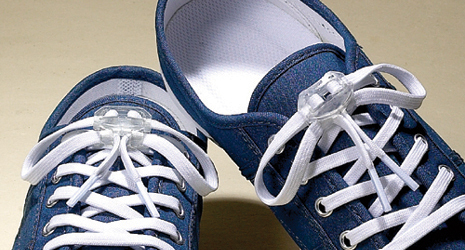 Easy to adjust the tension of shoelaces.